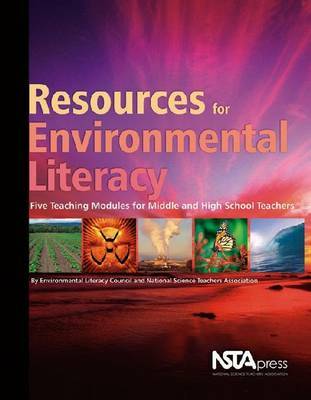 Resources for Environmental Literacy offers a fresh way to enhance your classroom productivity. The environmental context it provides can improve students' science learning. The modules offer appropriate teaching strategies plus high-quality resources to deepen your students' understanding of key environmental topics.